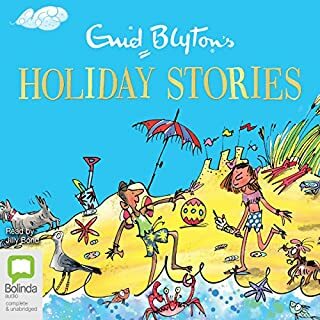 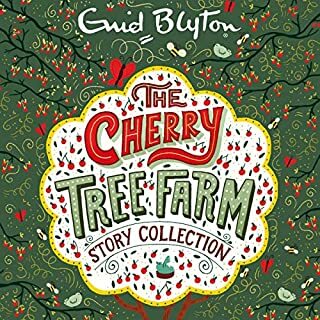 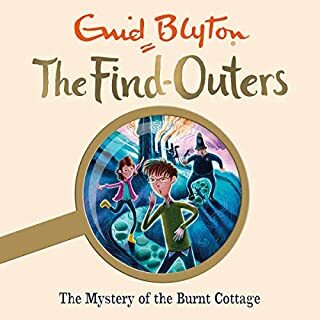 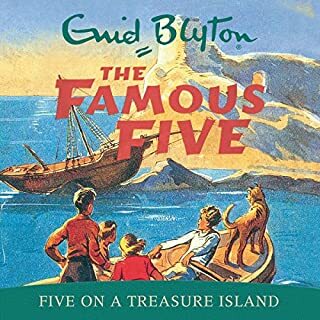 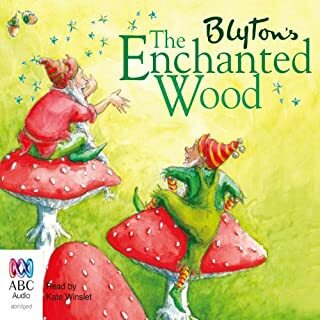 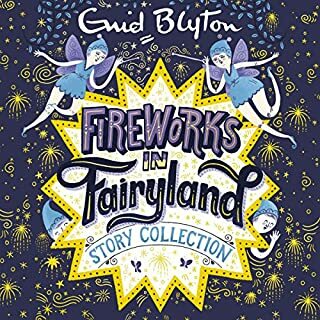 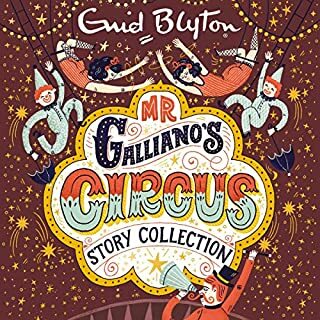 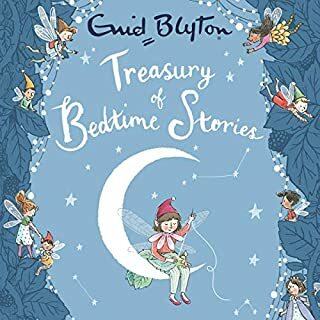 ©1939 Enid Blyton (P)2012 Enid Blyton & © 2012 Hodder and Stoughton Ltd. All rights reserved. 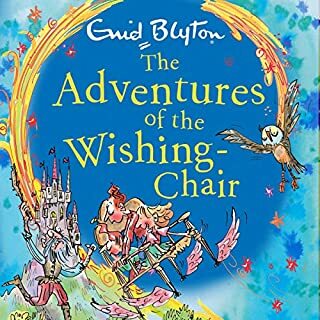 First published in 2004 in Australia. 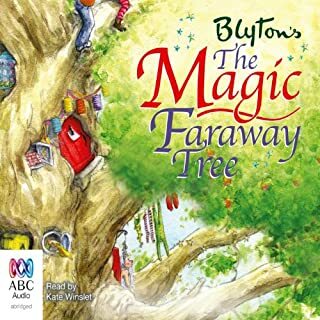 Distributed by Bolinda Publishing under exclusive licence from the Australian Broadcasting Corporation. 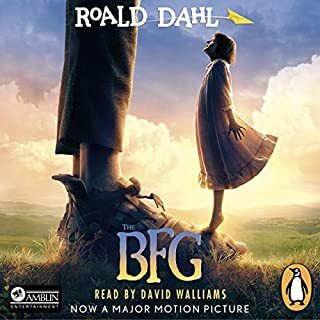 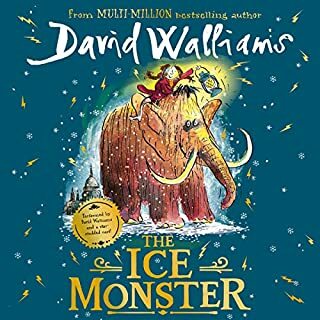 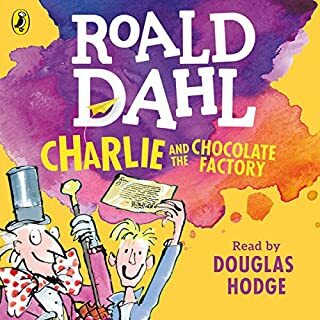 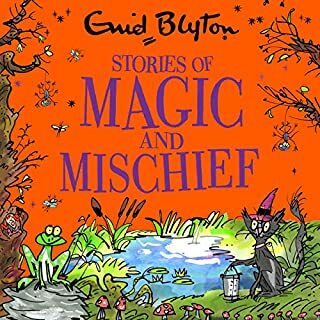 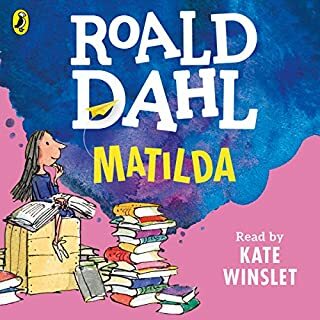 Children having wonderful adventures in fantastic lands with some good lessons about manners and respect embedded in the stories. 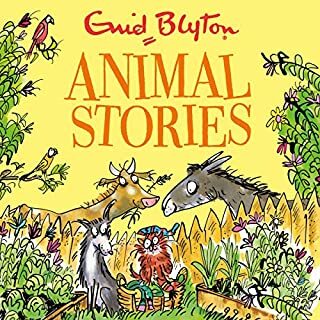 My children had loved listening to this story, will keep downloading more children storys like this for them. 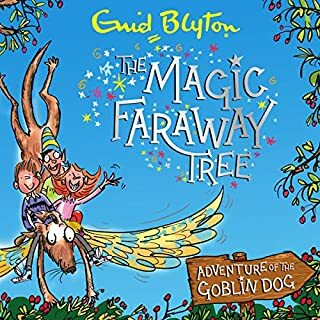 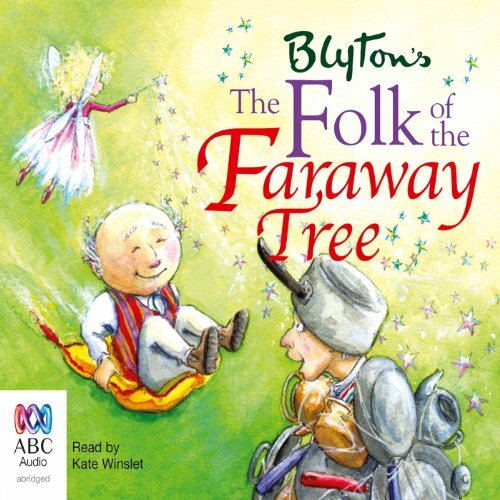 My favorite faraway tree story!